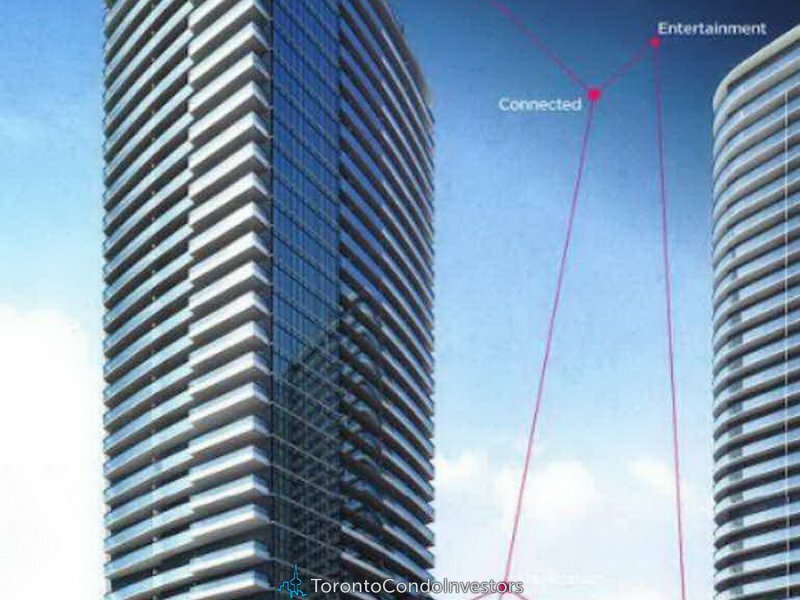 Deposit:$5,000 with agreement, Balance of 5% in 30 days, 5% in 180 days, 5% in 450 days, 5% due on Occupancy. 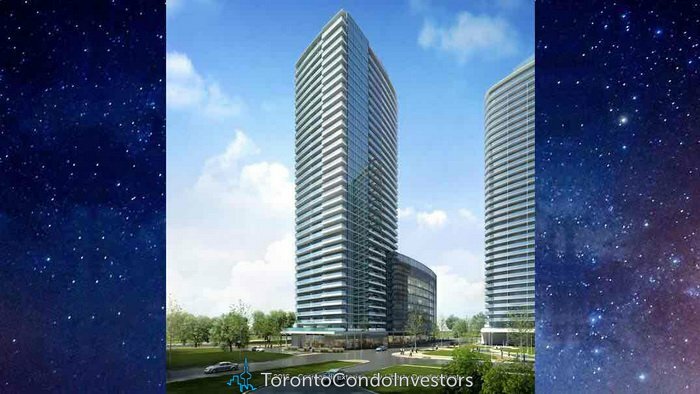 Welcome to the highly anticipated Cosmos III, the best of downtown Vaughan’s condos. 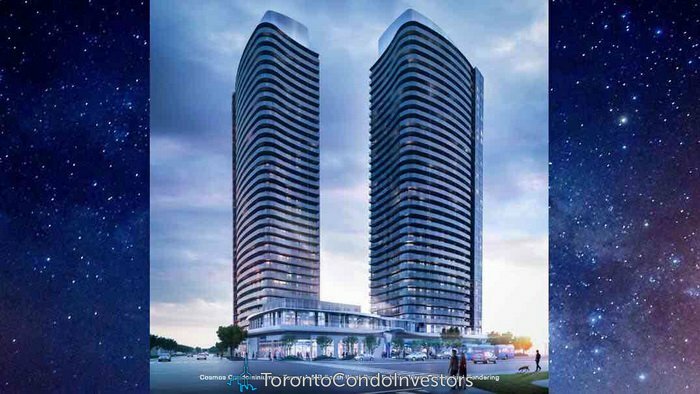 Vaughan’s ultra modern Cosmos Condominiums. A master-planned community with futuristic architecture and modern suite designs. Live just steps to the new Vaughan Metropolitan Centre subway station. Hwys 400/407 and all the great amenities in the city of Vaughan.